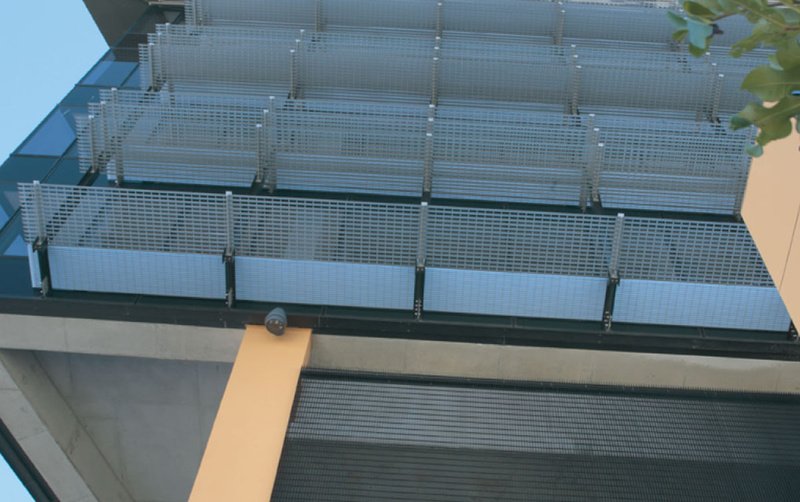 Locker Group’s Hi Light louvres are a grating and panelling solution designed for a multitude of uses, fully customisable to the conditions of your indoor or outdoor application. Ideal for sun shading or screening, our range of metallic or bright colours have the dual benefit of offering a visually-distinct cladding option for your structure. 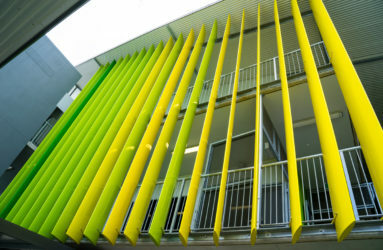 What are aluminium louvres and what are their benefits? 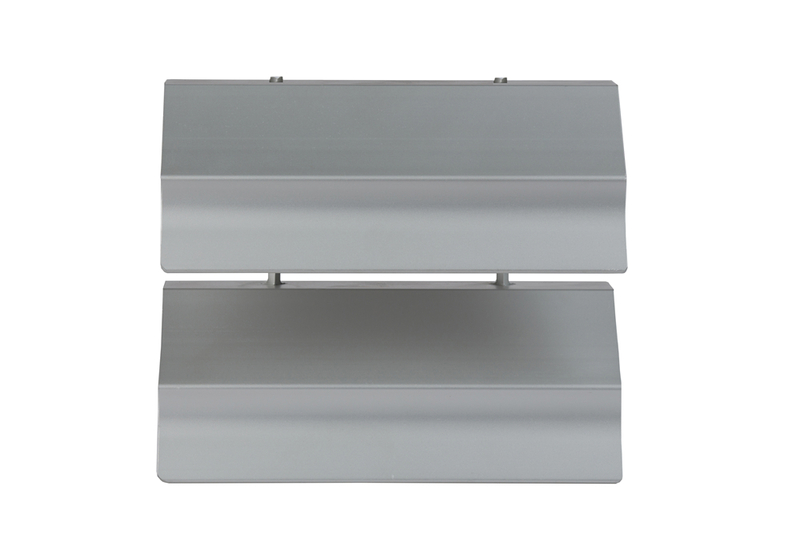 Aluminium Hi Light louvres are a light and versatile aluminium architectural product, manufactured as panelling, grating or fins for a variety of functions. 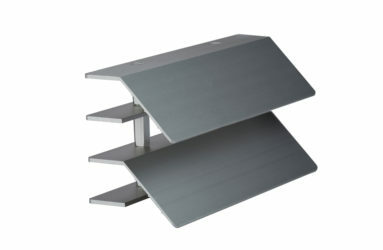 The metal base offers users design flexibility and makes Hi Light a portable and easy-to-install solution. 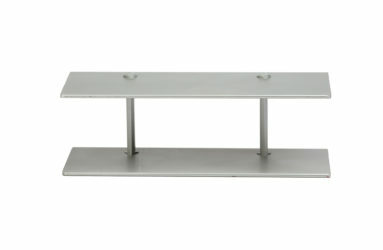 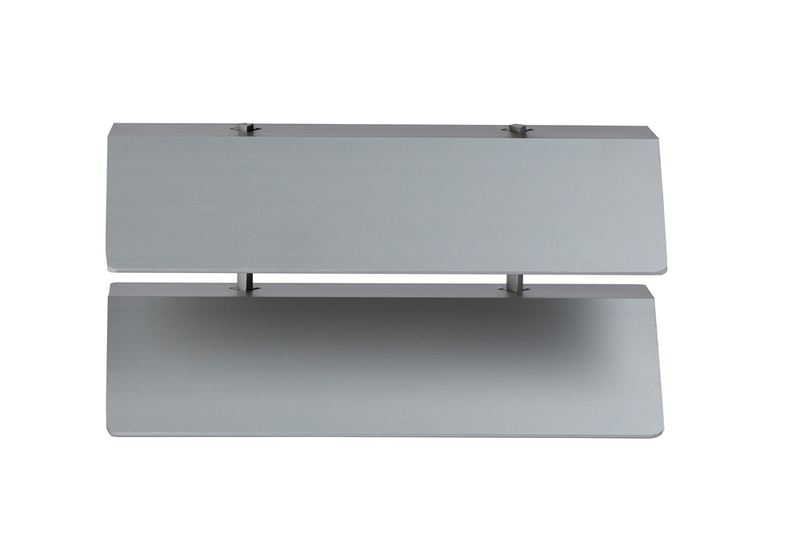 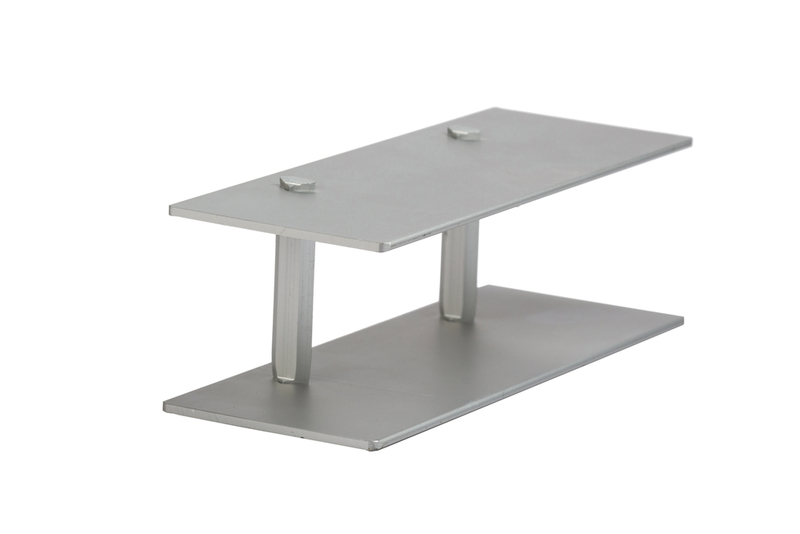 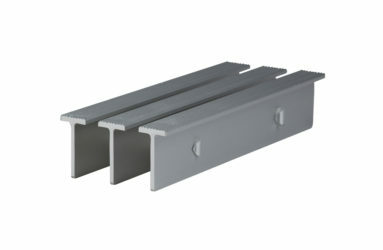 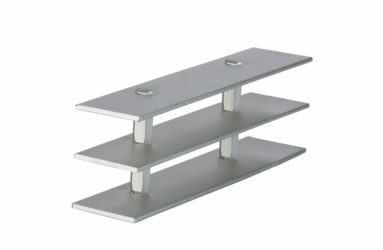 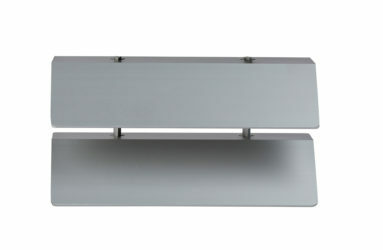 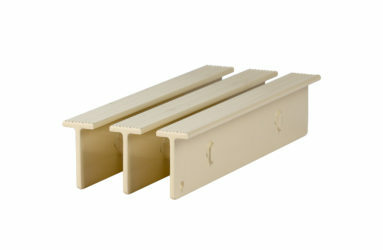 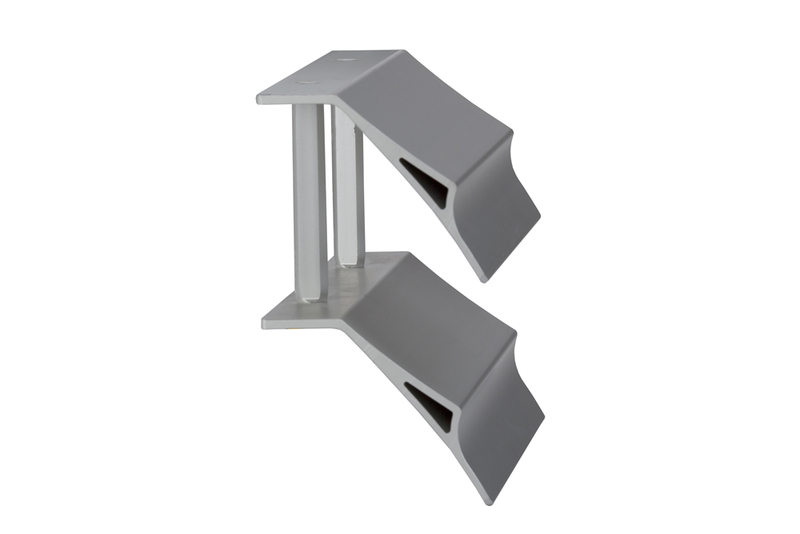 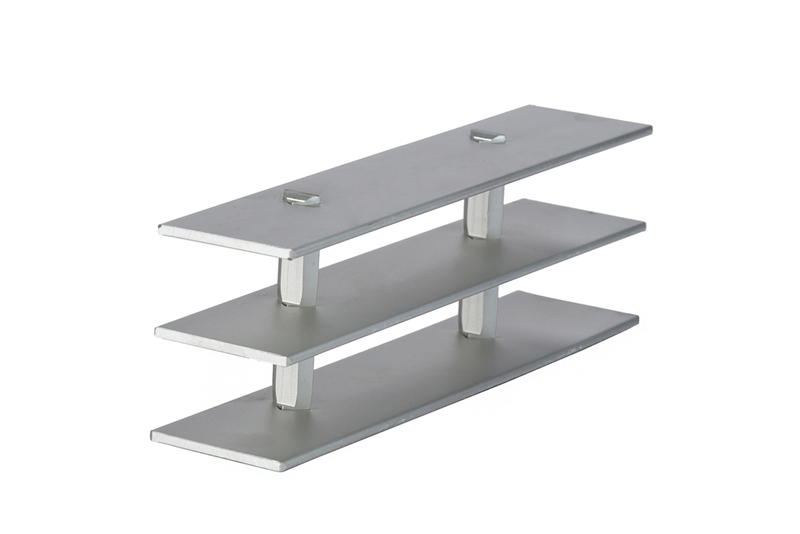 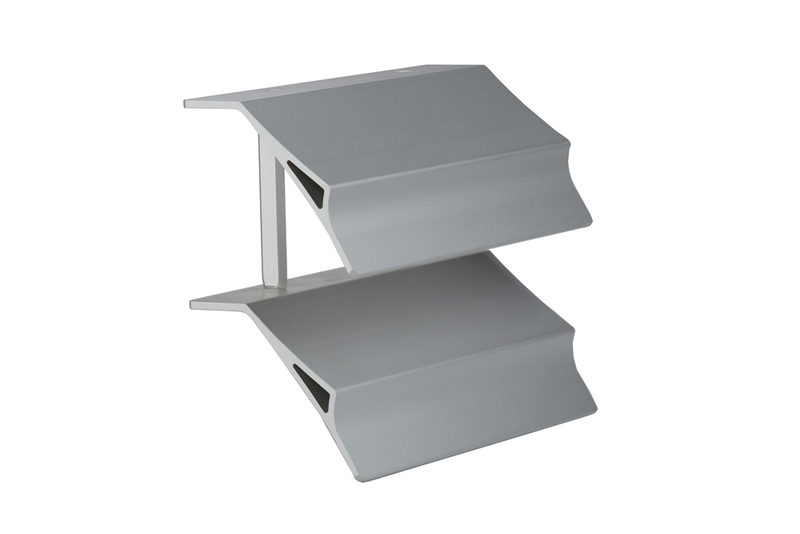 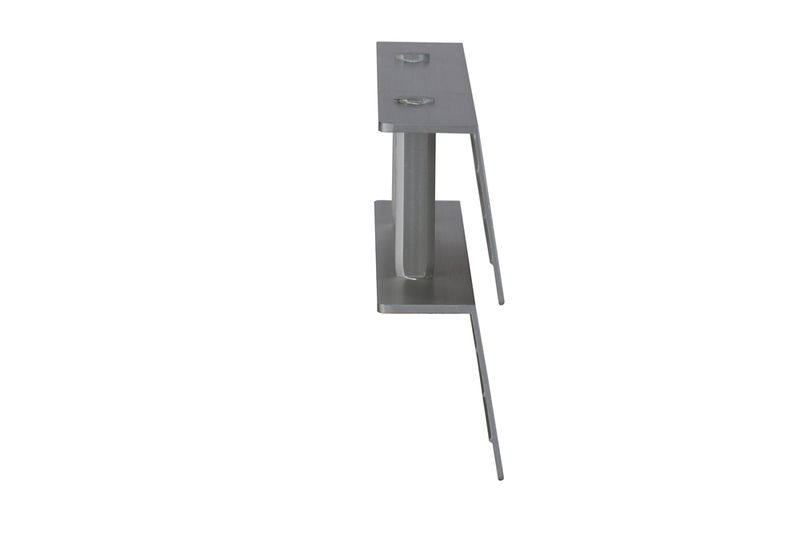 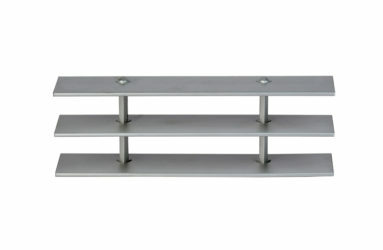 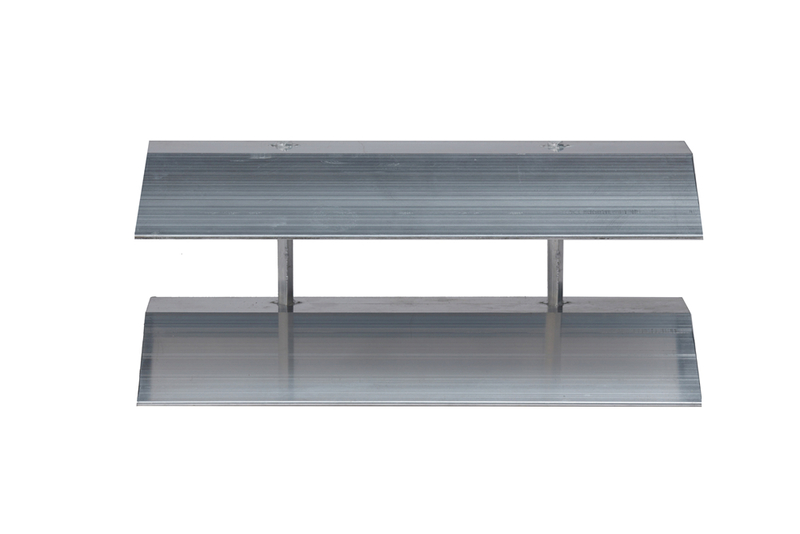 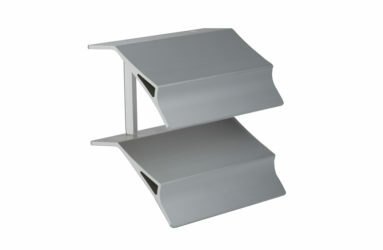 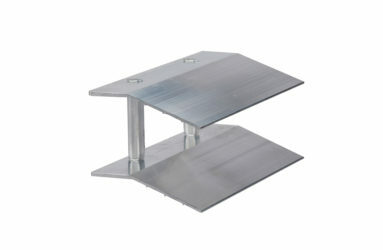 They are available in an anodised or powder coated finish to suit internal and external application. 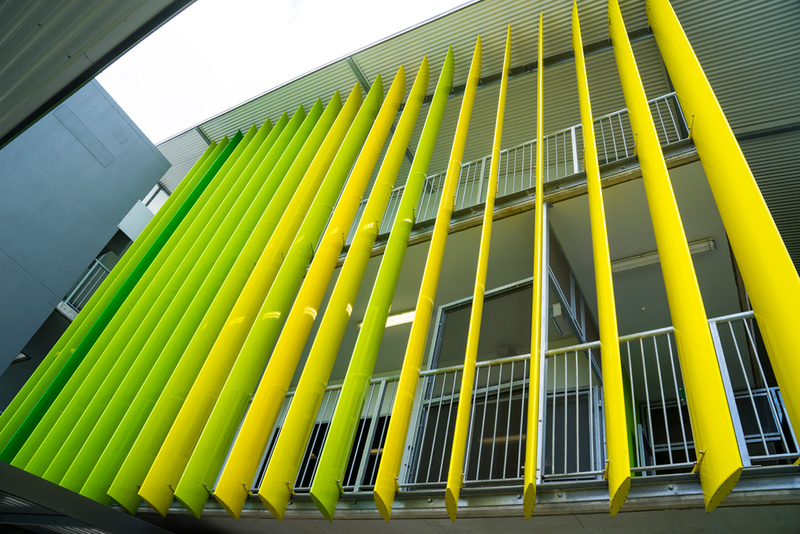 Aluminium Hi Light louvres come in a range of distinct styles and profiles, customisable to your requirements and available in a wide palette of colours. 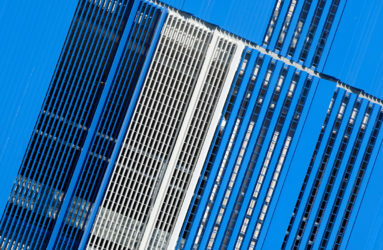 Discuss your architectural needs with our team and we can help you decide what suits you. 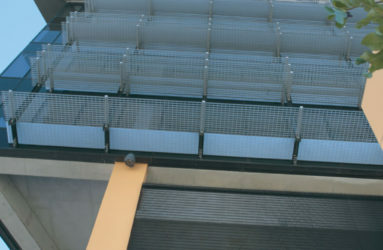 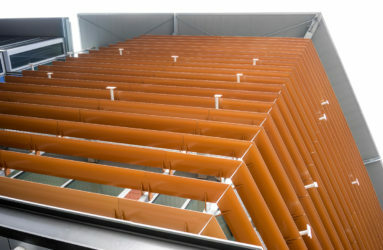 Hi Light louvres are primarily used as sun shading, privacy screening or open-area cladding. 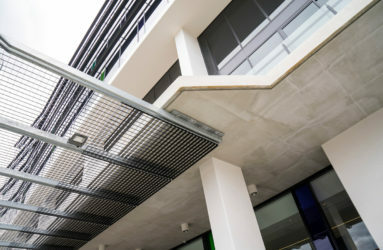 The angled slats are designed to protect inhabitants from the heat and glare of direct sunlight or rain, while still encouraging regular air flow and natural light. Aluminium makes the perfect material for sun shading due to its ability to reflect light, maintaining comfortably-moderated temperatures. 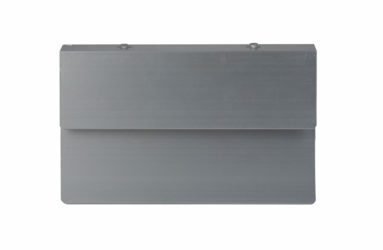 Never before has effective functionality and innovative textural design blended so well. 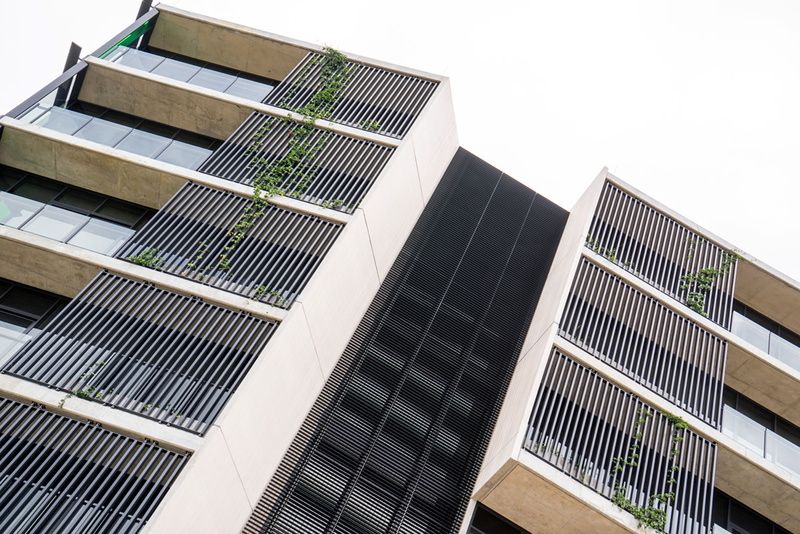 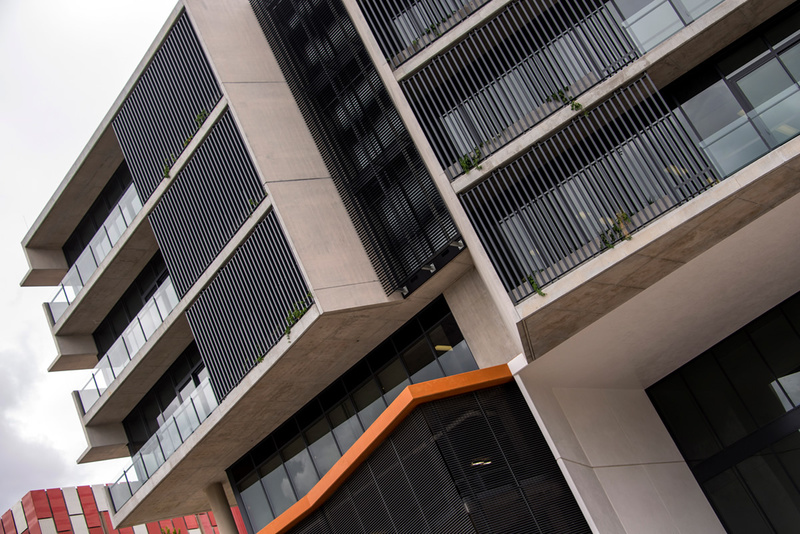 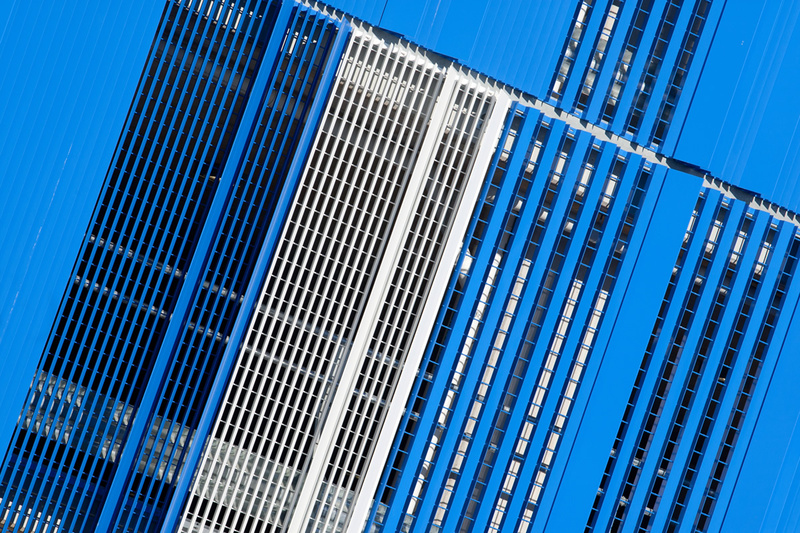 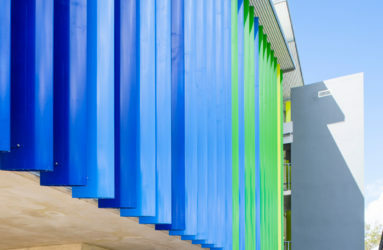 Architectural aluminium louvres have been used nationwide in a variety of versatile ways, innovating how we can address architectural requirements with visually-appealing solutions. 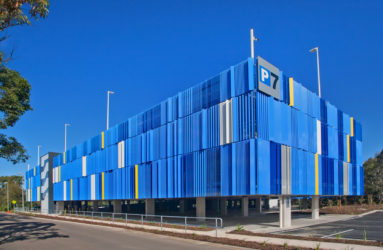 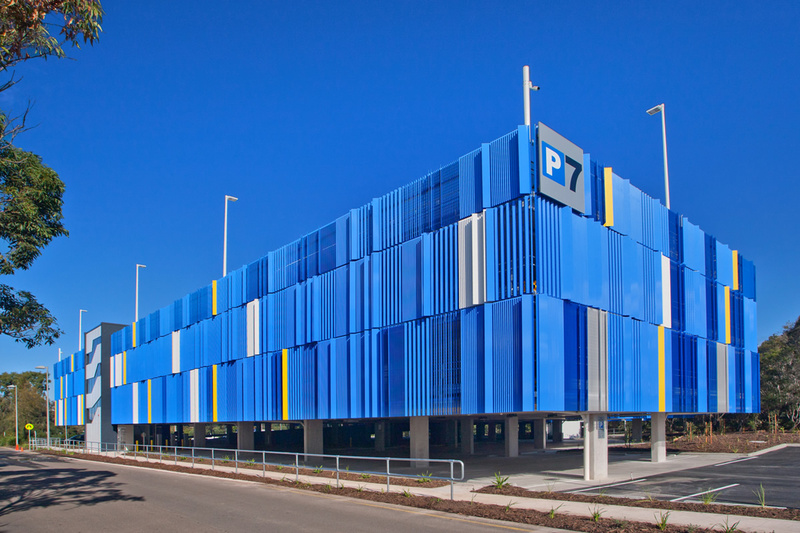 Used most widely as colourful and striking sun shading and car park cladding, Hi Light has also been used for privacy screening in open areas on commercial and residential towers. 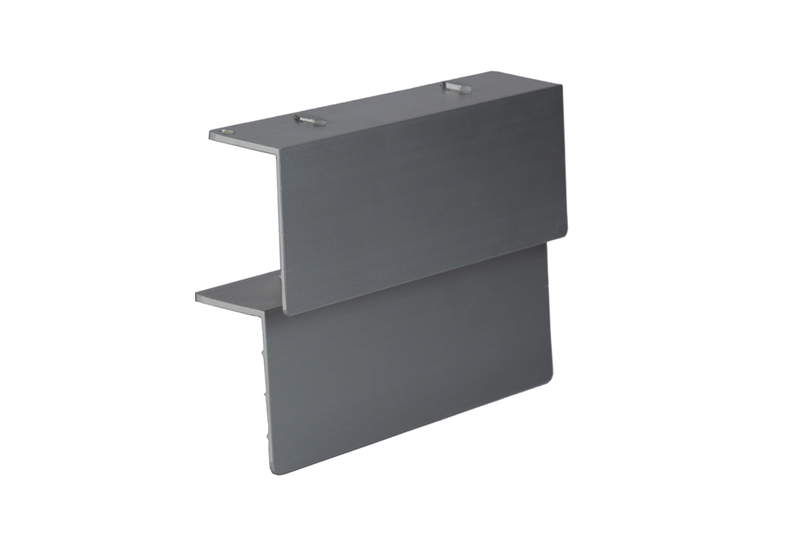 It has even been used as protective cladding for AC units and other equipment reliant on regular airflow to maintain operational temperatures. 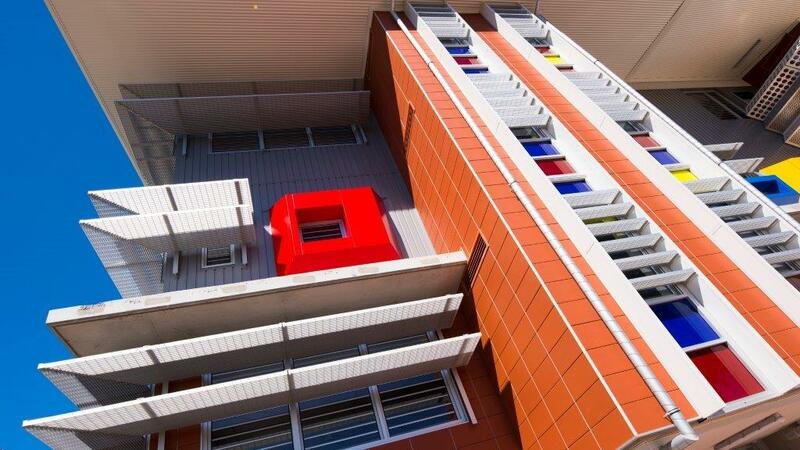 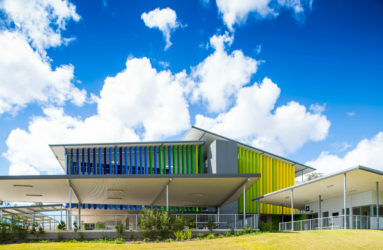 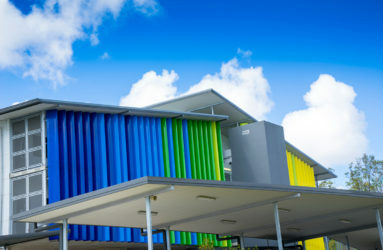 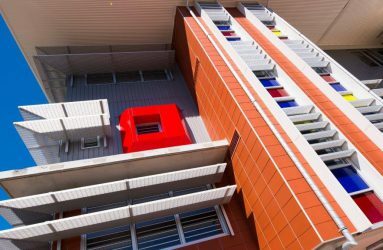 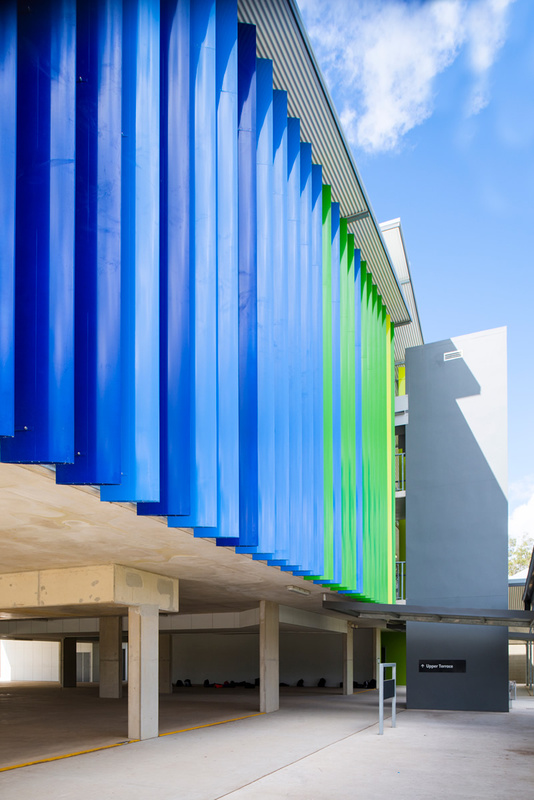 Particularly popular in sustainability-minded educational facilities with a specification of striking visual appeal, installations at Bulimba State School and University of Sunshine Coast in Queensland are just a few examples of exciting Hi Light louvres uses in our Gallery. 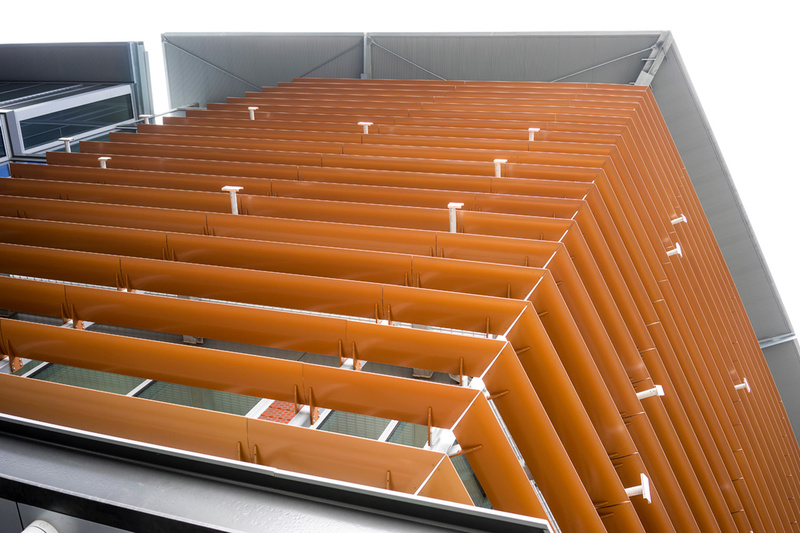 Architectural louvres’ ability to counteract the effects of solar heating make it the ideal application for moderating heating, depending on the time of year. 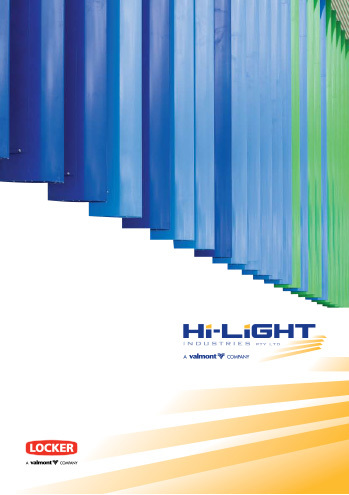 The pigmentation in the paint colour is carefully tested to ensure no fading or discolouration over time. 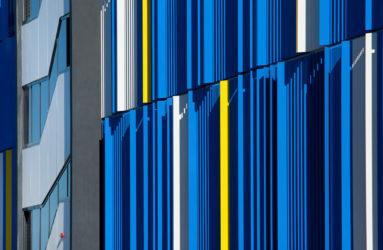 For more information on our range of innovative aluminium Hi Light louvres, or to chat to our professional team about architectural solutions that could suit your project, reach out today.